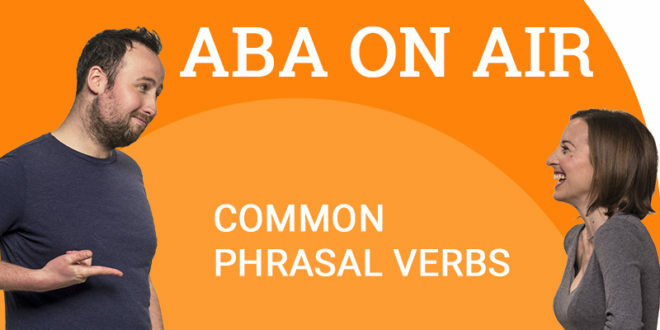 When people learn English, one of the most challenging aspects is phrasal verbs. These are made up of standards verbs followed by either one or more prepositions. The prepositions cause the main verb to change meaning from its original. 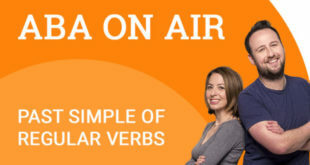 Today’s podcast will teach you about useful phrasal verbs that you should know if you want to improve your level of English. Give the podcast a listen now. Did you learn some useful new phrasal verbs? 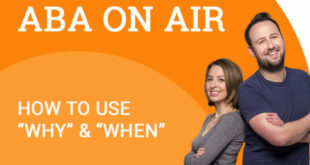 If you would like to keep learning English, remember that ABA English also offers more podcasts as well as a full language course. The course is free to sign up to and will give you access to 144 free video classes that will help you improve your grammar at a very quick pace. What are you waiting for? 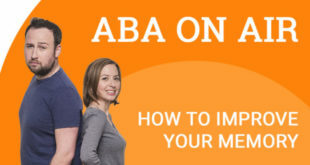 Start learning with ABA today.